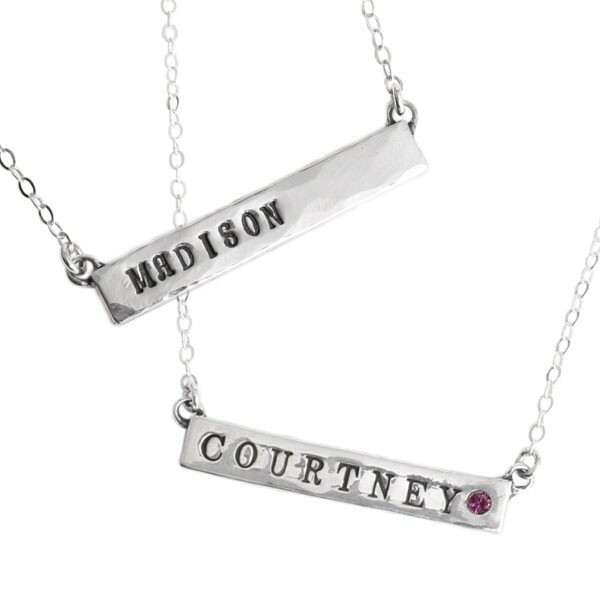 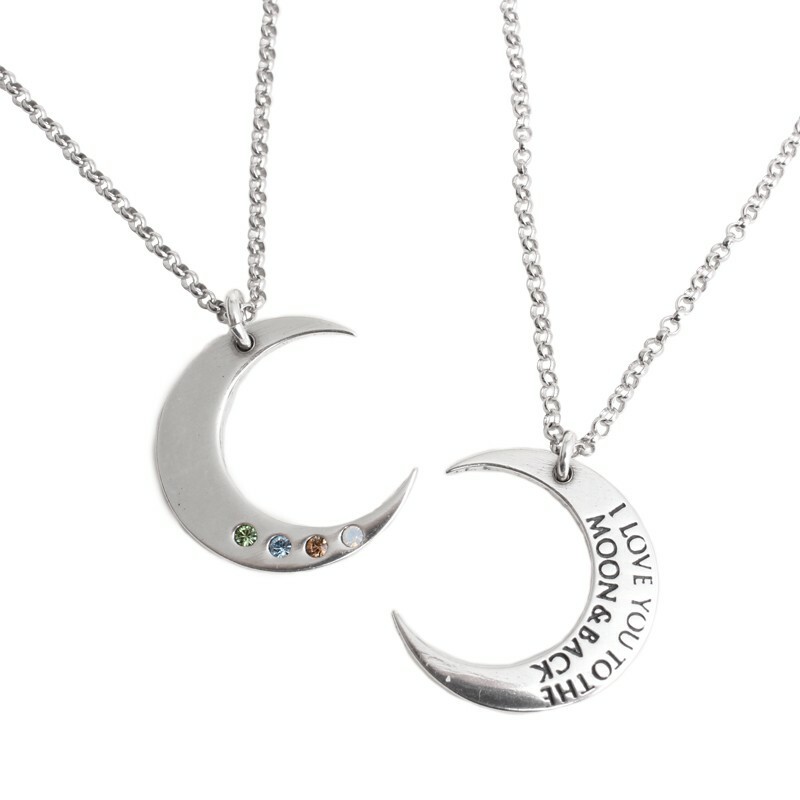 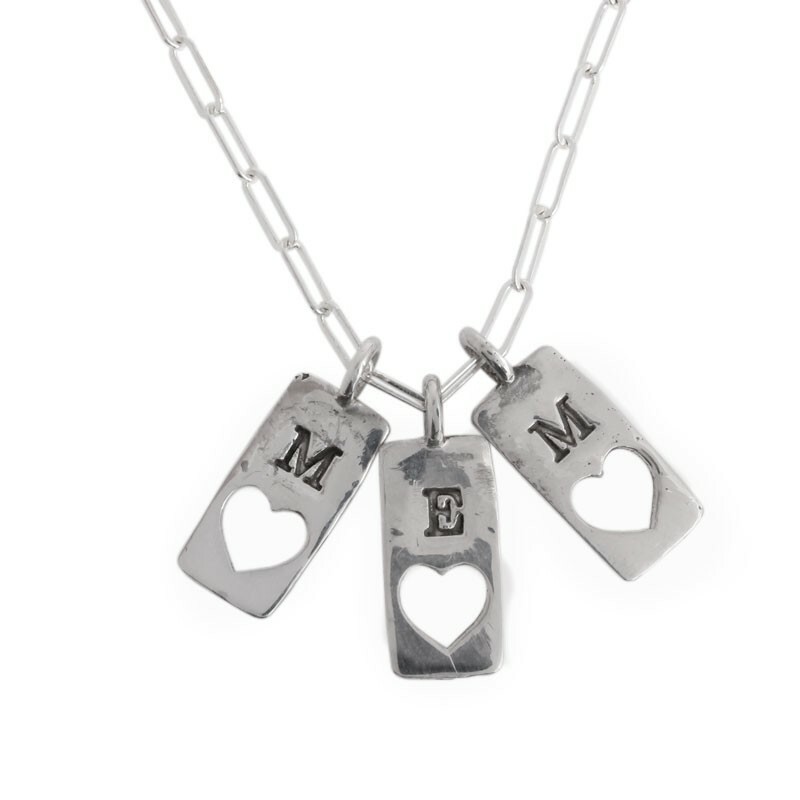 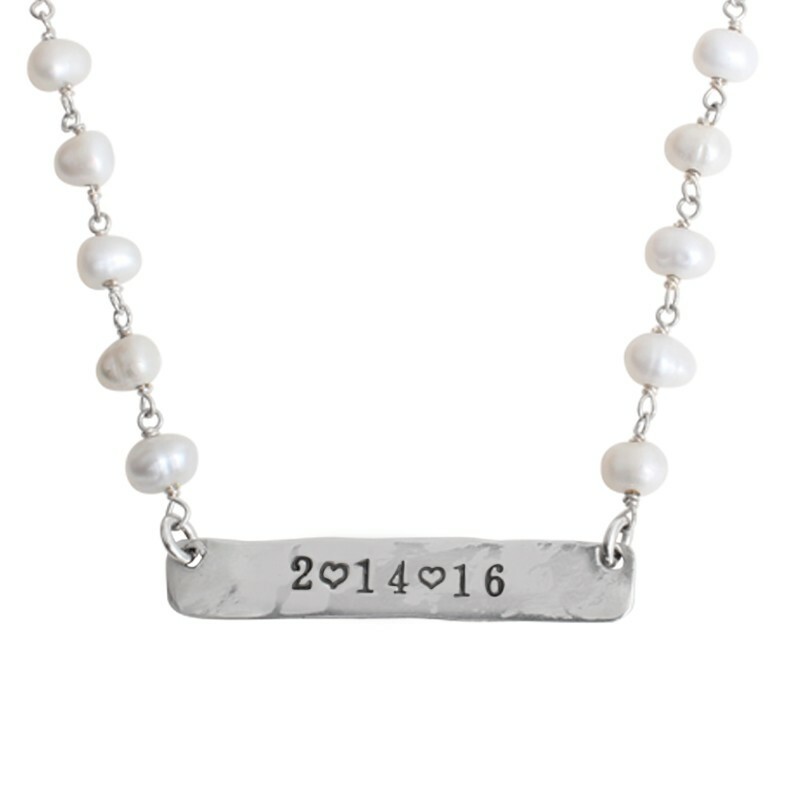 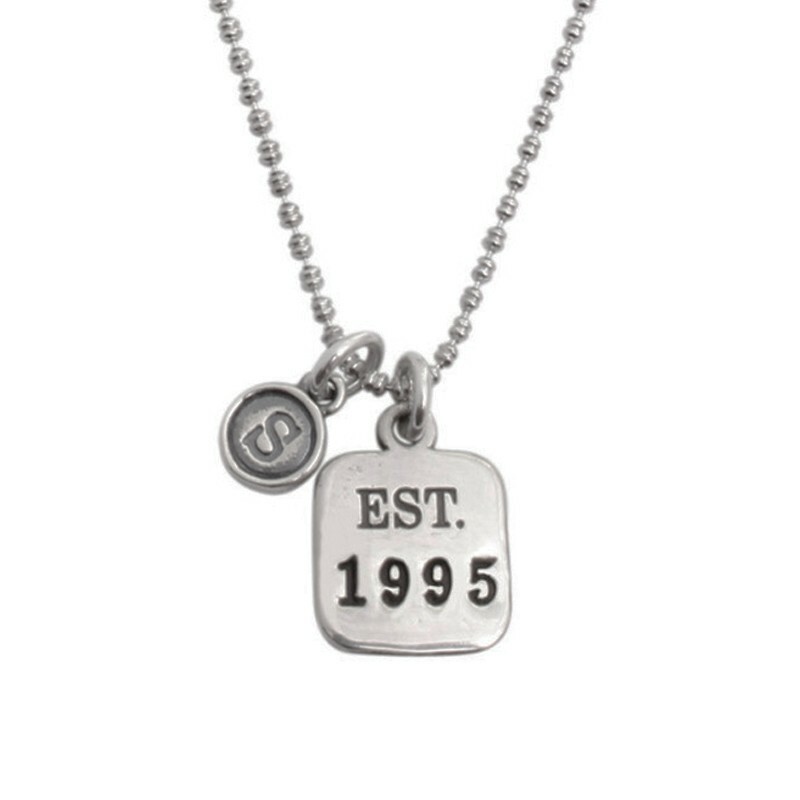 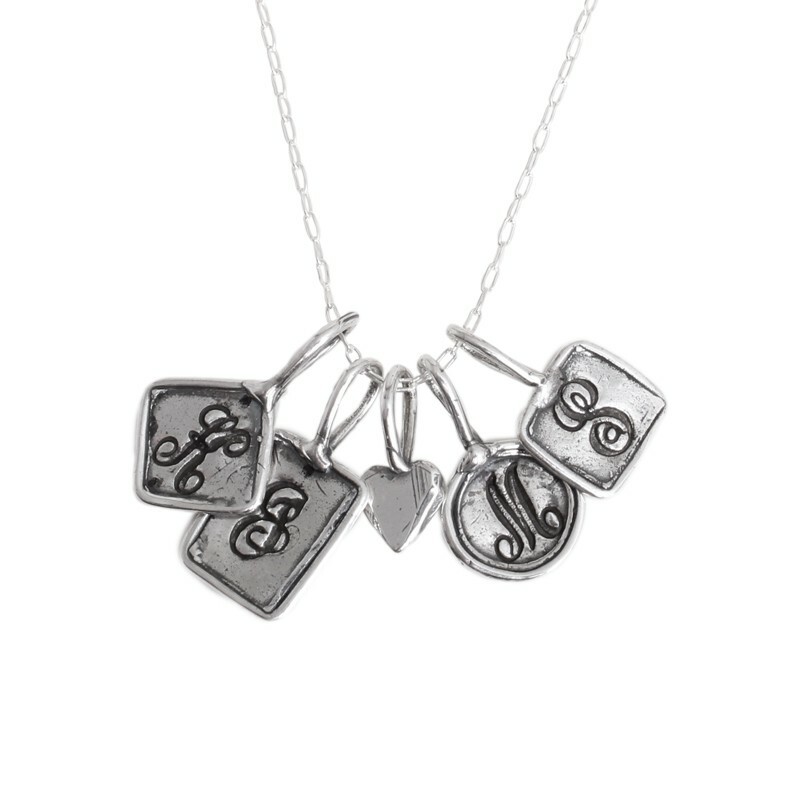 Personalized grandmothers' necklaces make a wonderful gifts. 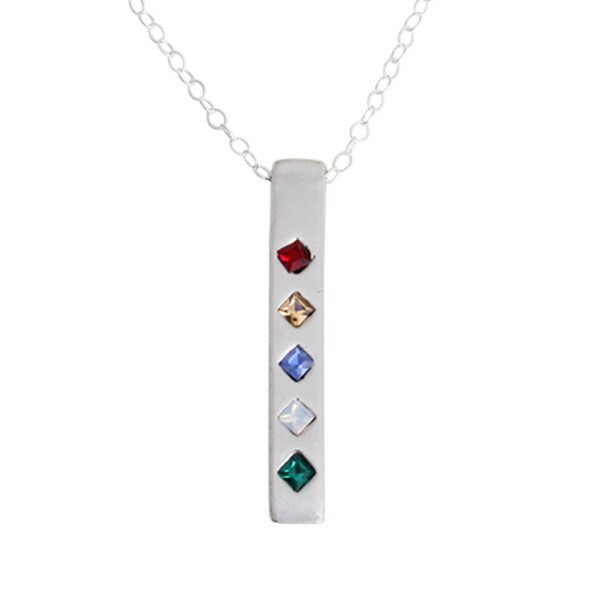 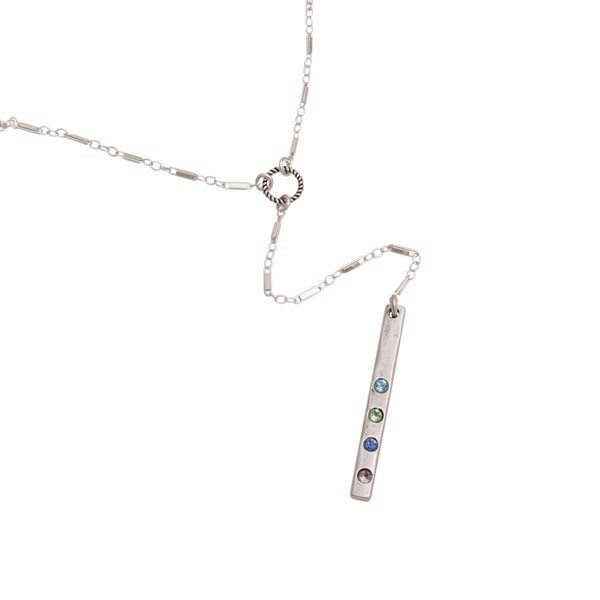 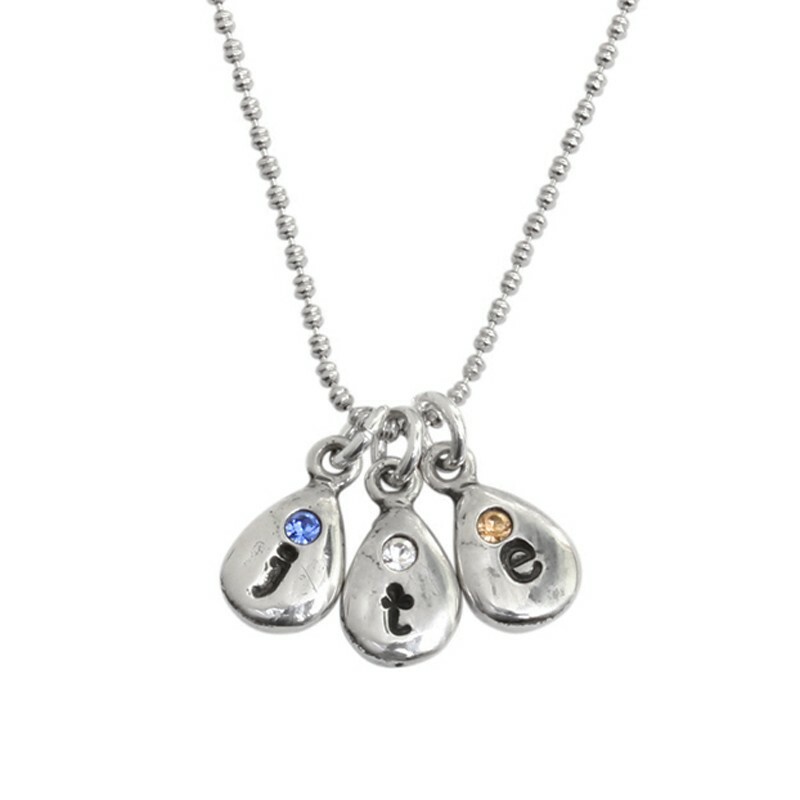 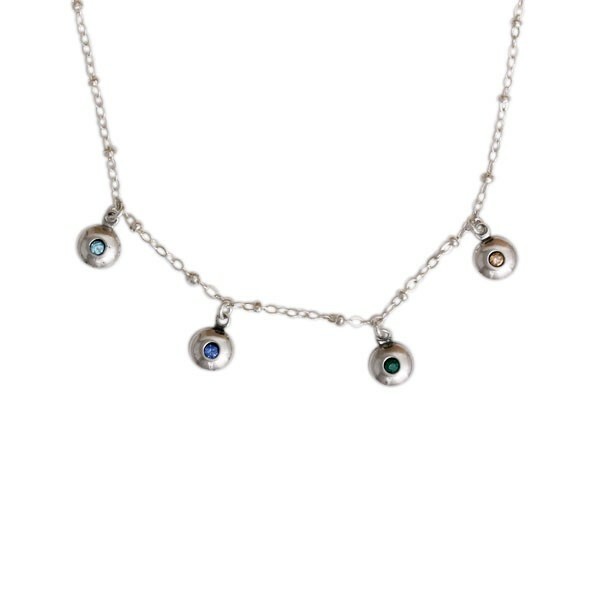 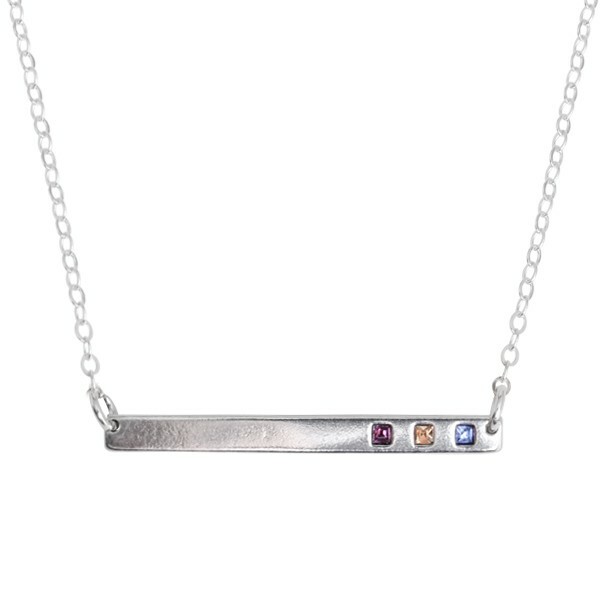 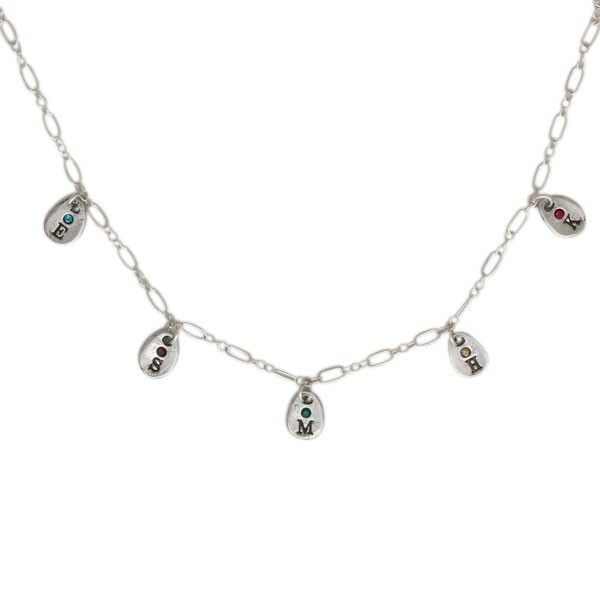 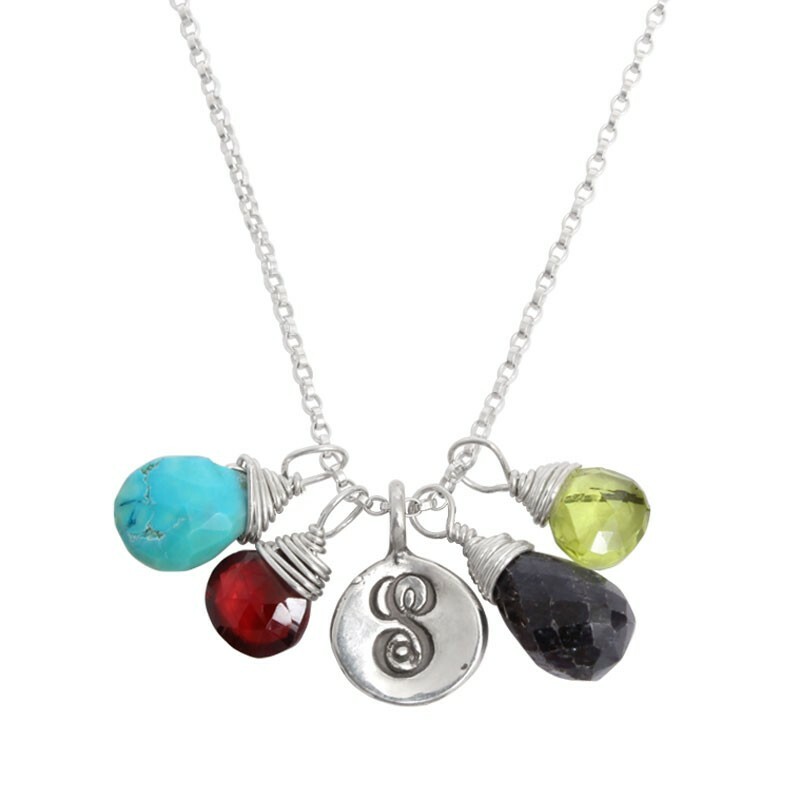 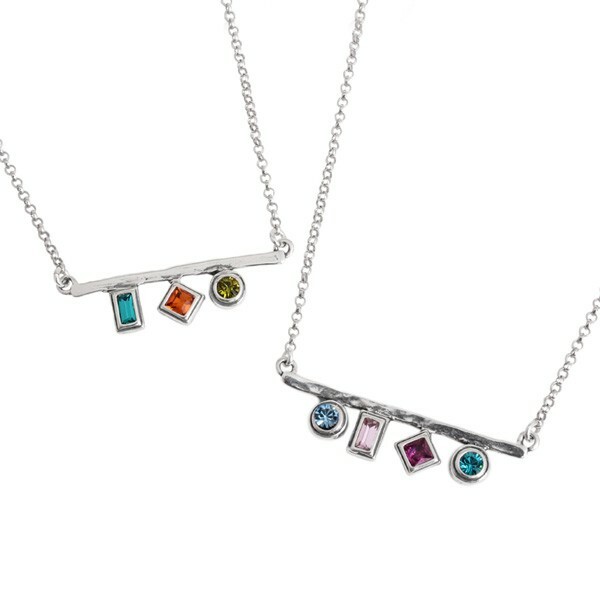 Our birthstones necklaces and initial necklaces are stylish and will keep all the grandchildren close to her heart. 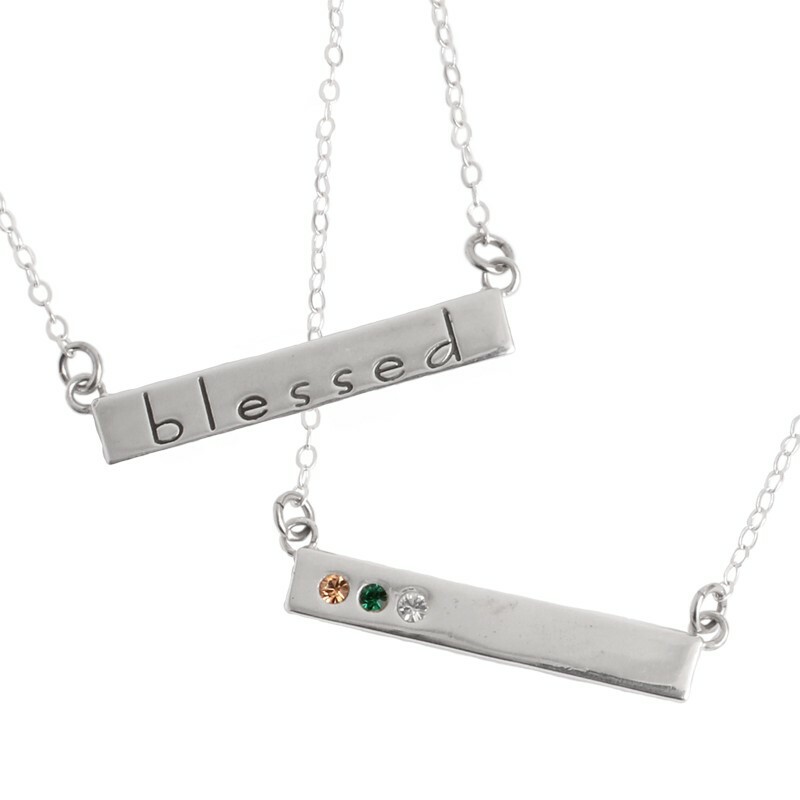 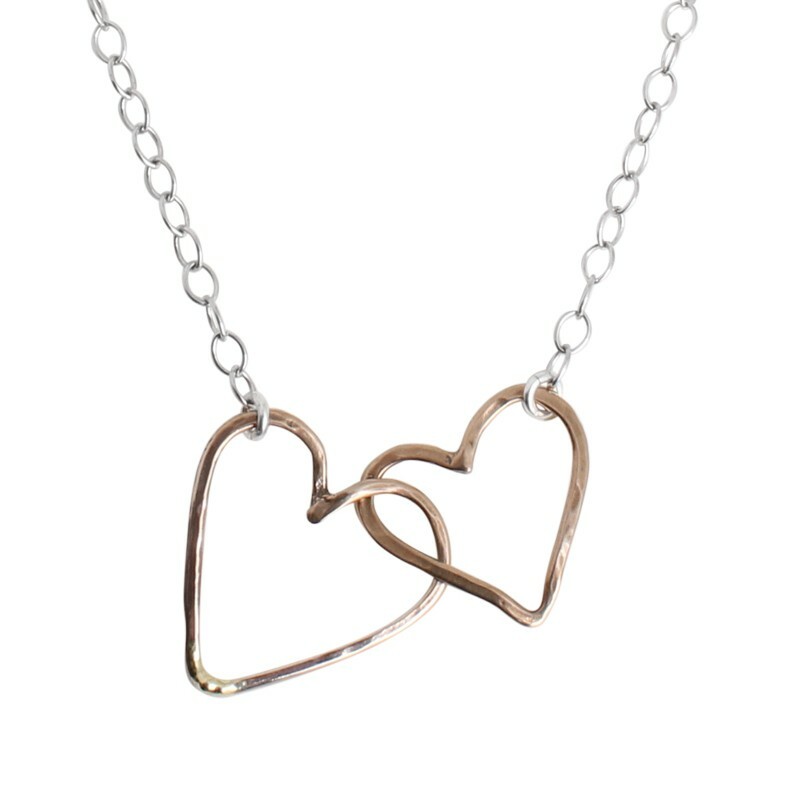 Regardless of which necklace you choose, rest assured it is made with the highest quality material plus a whole lot of love by Nelle & Lizzy.